At the start of the year PETA complained about Games Workshop depicting fur on their miniatures. That call must have had some merit as PETA are back to pitch an idea to the geek community again. This time they’ve penned an open letter (PDF) to new showrunner Chris Chibnall to ask for the Doctor to be vegan. Eating dead animals simply doesn’t fit with the Doctor’s moral compass since, as Christopher Eccleston so aptly said, the show has ‘the central message of love for life in all its forms’. Neither the BBC nor Chibnall have responded. The show has frequently looked into the dark areas of eating all sorts of meat. PETA may still be reeling from a blistering assault from Calum McSwiggan who recently reminded the world that the activist group killed 97% of the animals they ‘rescue’. In McSwiggan’s Twitter thread he points out that PETA spend marketing money attacking Mario and Pokemon rather than looking after the animals they then have to kill. 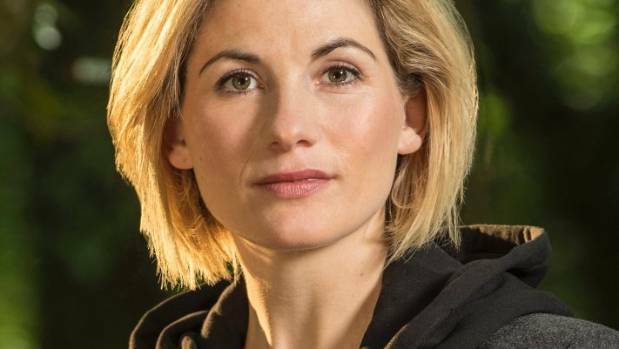 Time will tell whether Jodie Whittaker’s Doctor turns out to be vegan or not.